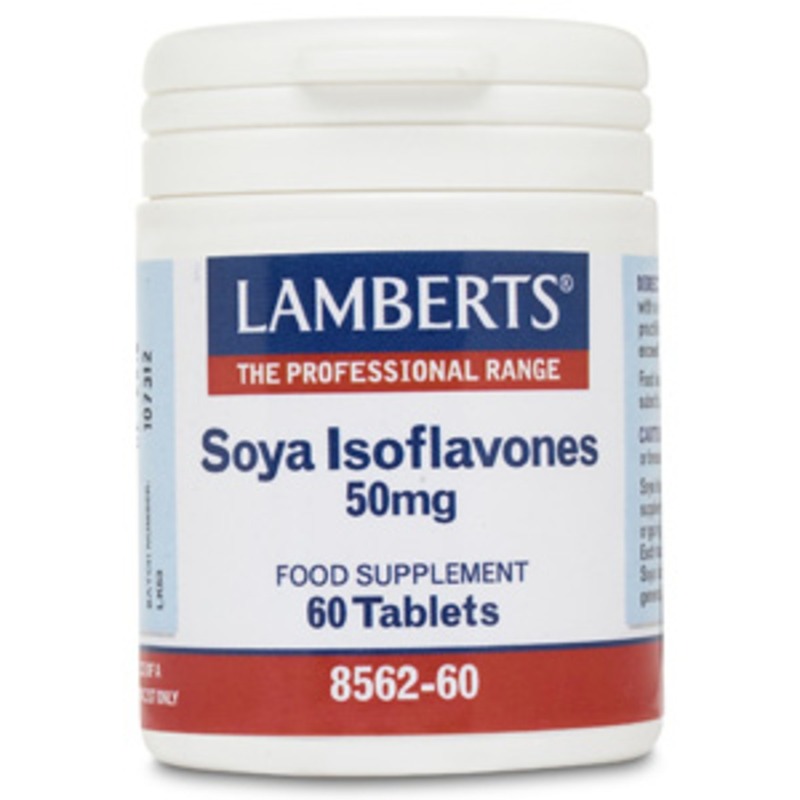 "One of the most potent isofavones available"
Lamberts® Soya Isoflavones is one of the most potent products available in the UK, reflecting the level and profile of isoflavones used by researchers in many of the scientific investigations. 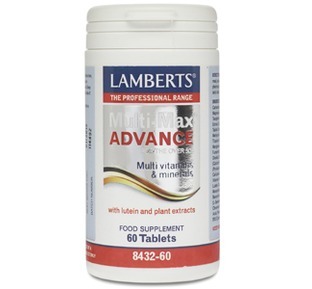 Eastern versus Western Diets: There is a growing body of evidence in the scientific literature that eastern diets may provide significantly more protective plant nutrients than western diets and isoflavones have been identified as one of these nutrients. What are Soya Isoflavones taken for? 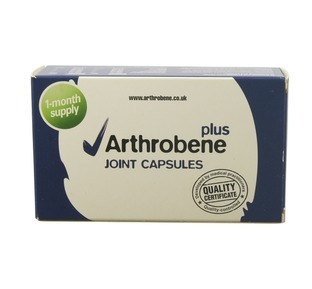 Soya isoflavones have now become a popular and convenient supplement for women approaching or going through the menopause. 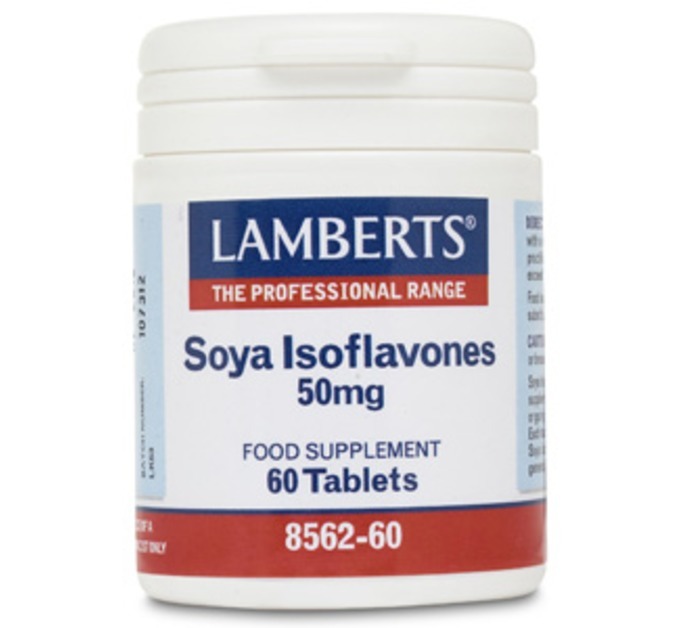 Pure Isoflavones: The level of isoflavones present in supplements can be confusing as some companies label soya extract as being all 'isoflavones'. 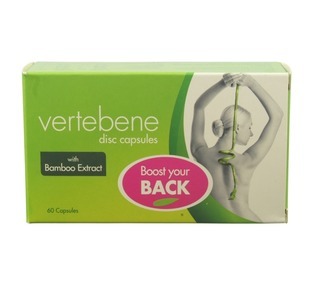 This is never the case as the isoflavones are only ever present in the soya extract, at anything between 10% to 30%. 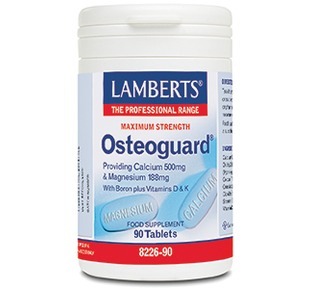 Lamberts® however accounts for this when listing the isoflavones level, so each tablet provides a full 50mg of pure isoflavones.